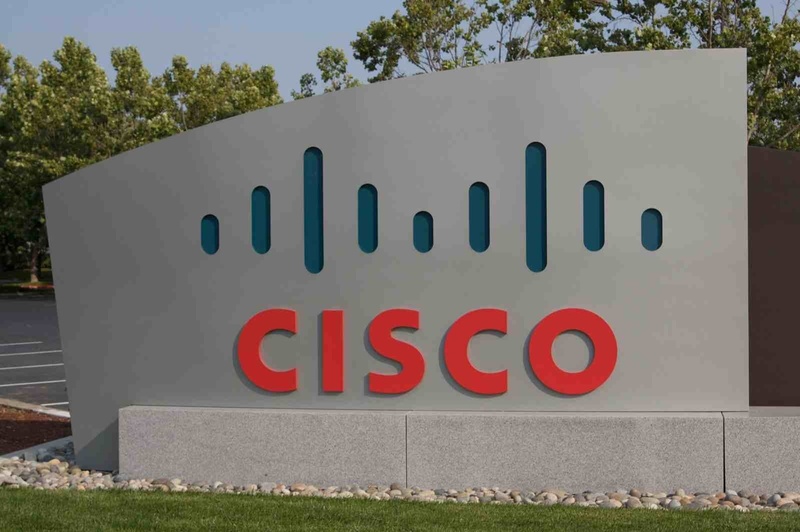 Once again, Cisco started tightening its work force after receiving bad news from its Asian market. Orders from Asia declined 3% and its business in China fell 6%, while orders in the Americas market increased by 5%. The company is just projecting to rise its revenues by 3% to 5% in the current period, compared to 6% in the fourth period. The Silicon Valley company is planning to make a huge lay-off in the incoming weeks. They reported to cut about 4,000 jobs, which is about 5% of its entire workforce, despite the jump in profits in the fourth final quarter, which was reported to be 18%.